1952 Ariel KH 500 Red Hunter. Picture credits - Auctionsamerica.com. Submit more pictures. 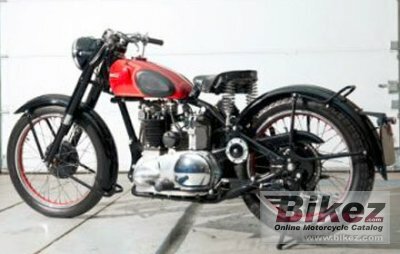 Comments: Ariel was bought by BSA in 1944. Ask questions Join the 52 Ariel KH 500 Red Hunter discussion group or the general Ariel discussion group.